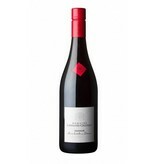 The red wines from Saumur consists 100% Cabernet Franc grapes. The result is ussually a fruity red wine, which can be enjoyed in the summer even slightly cooled. 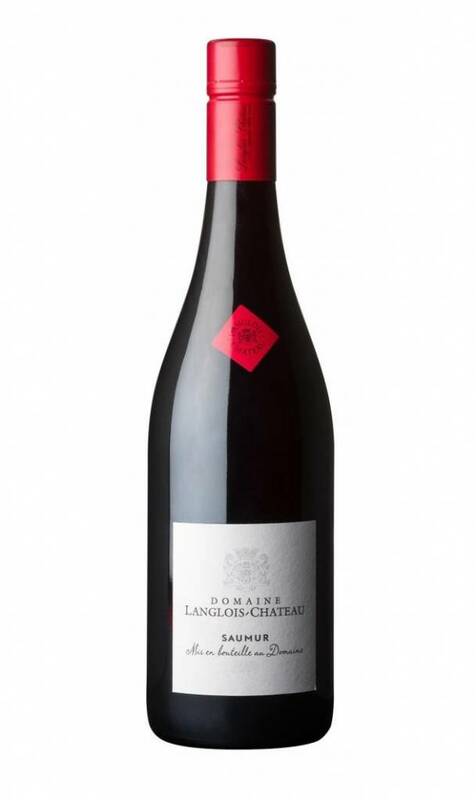 The domaine Langlois-Chateau has produced in 2017 a fruity-charming Saumur rouge with surprising body, which shines with its round tannins and aromas of red fruits. A delicious everyday red wine with a unique character.